Maybe I’m reading too much into this, but if Digitimes is correct, then I think Apple may be skipping the modest spec bump and going right to the 2nd Gen AirPods this year. Considering how late the modest upgrade to the AirPods was (likely thanks to AirPower), I can’t blame Apple for moving on here. Why do I consider the addition of health monitoring to be a break point for the product line? The addition of any kind of health or fitness features will necessitate changes to the design of the AirPods. Even if they look the same on the outside, the internals will be very different, where the previously rumored updated set was merely a small spec bump utilizing the same design. If this Digitimes report is true, then it’s good news for Apple fans. It means that the company isn’t resting on its laurels while competitors catch up to one of their best new products in recent memory. The best thing Apple can do to hold onto its lead the heath and wearables markets is to keep pressing the issue with new and improved models of the AirPods and Apple Watch, and with completely new wearable devices. I’m not so sure this is good news for me. 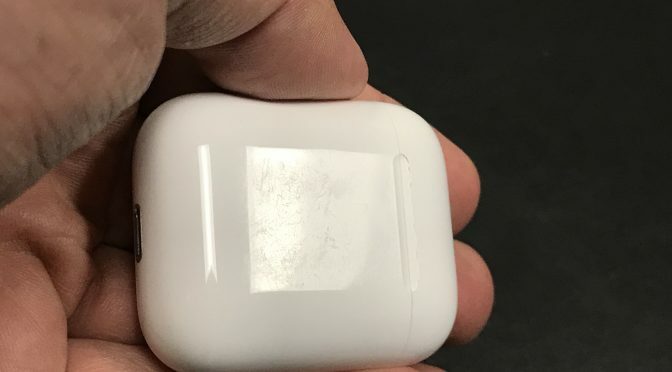 Boy I wish I had gone ahead and replaced my AirPods last Summer, right after I lost them. Hindsight is 20/20, right? I I also regret not just going ahead and pulling the trigger right before Christmas, when I almost caved and picked up a set while shopping at my local Apple Store. 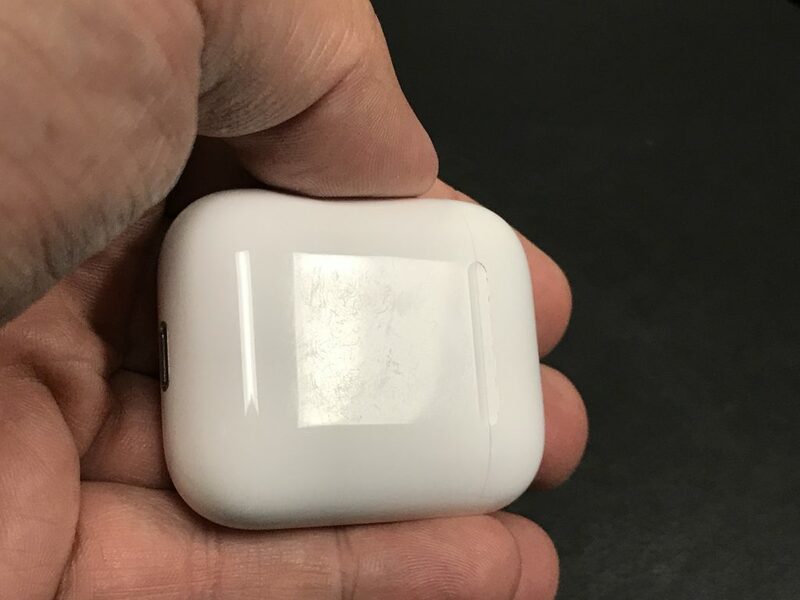 Now we may be getting completely new AirPods within the next 4 1/2 months. I’ve waited this long, so I’m going to keep hanging on and waiting for the new hotness, or at least some confirmation that this rumor isn’t a complete fabrication. Even if it is true, there will still be a wait. If I know Apple and how these rumors play out, we won’t see the AirPods 2 until June or early July.